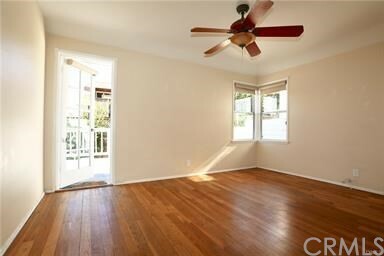 2 beds | 1.00 baths | 850 SQ.FT. 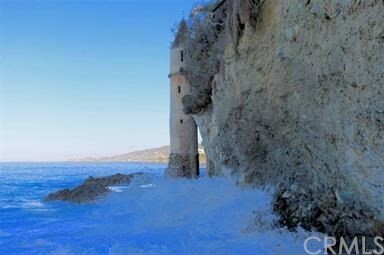 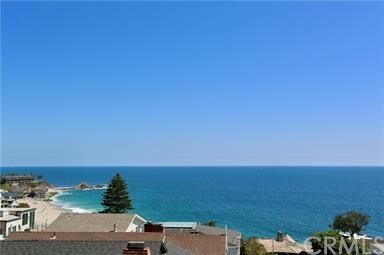 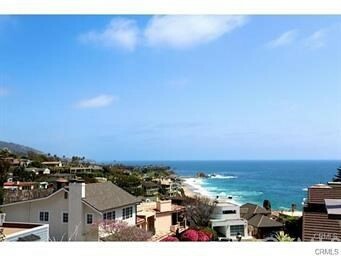 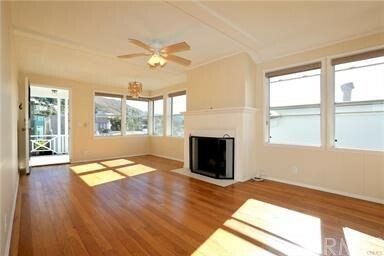 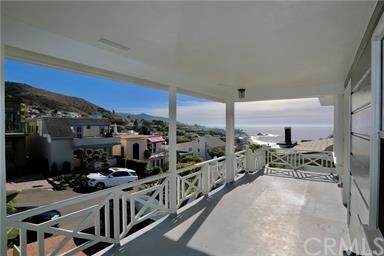 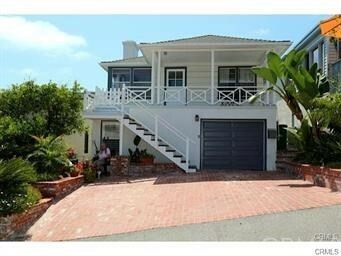 BEAUTIFUL BEACH COTTAGE WITH SPECTACULAR WHITE WATER OCEAN VIEWS MOMENTS FROM "VICTORIA BEACH" LAGUNA BEACH! 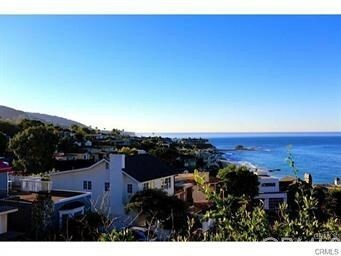 An absolutely charming cottage boasting an unbeatable location within moments of several gorgeous beaches such as "Victoria Beach," "Aliso Creek", "Treasure Island" and the PUBLIC PARK of the MONTAGE RESORT. 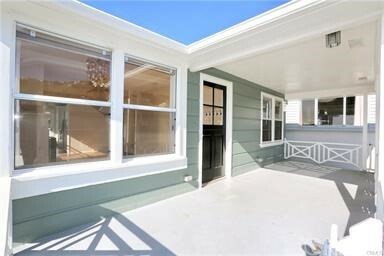 Featuring classic hardwood floors throughout, the spacious living room features a wood burning fireplace, and opens out onto large front porch creating an indoor outdoor living space. 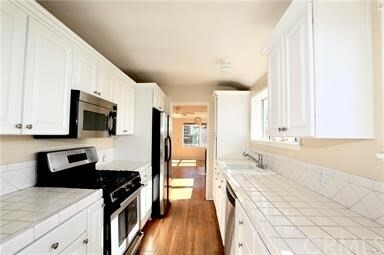 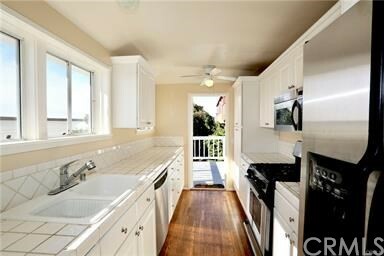 Galley kitchen with gas stove, dishwasher and full size refrigerator. 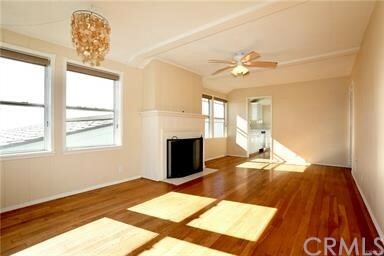 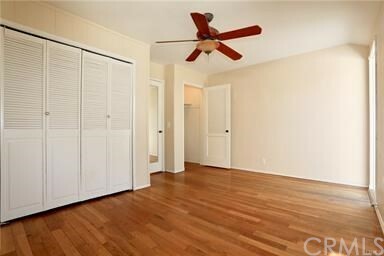 The Master bedroom offers large closet space, ceiling fan and opens out onto a private ocean view deck. 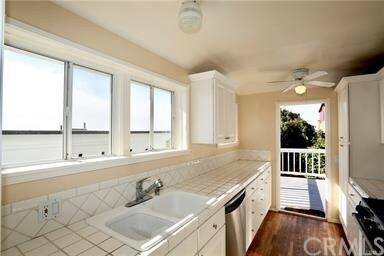 The bath has glass enclosed shower/tub. 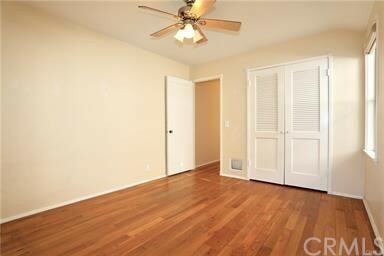 The secondary bedroom also has ceiling fan, looks out onto front porch and has a large closet. 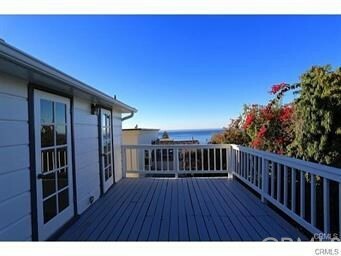 Excellent ocean views from almost every room of the property. 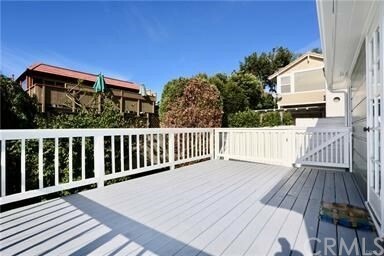 There is a one car garage with private laundry including washer and dryer, as well as large storage area. 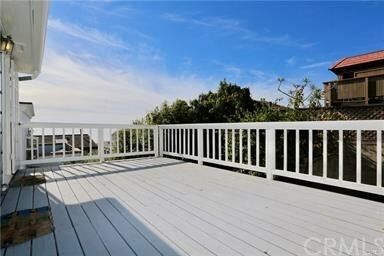 STEPS to the nearby shopping center as well as the renowned Montage Resort & Spa, "THE RANCH" GOLF COURSE, beaches, shops, restaurants and grocery store. 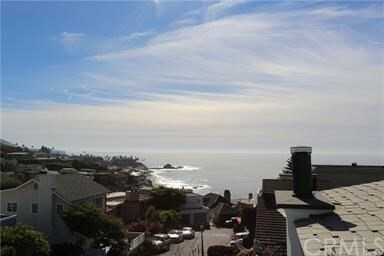 THE IDEAL OCEAN VIEW BEACH HOME IN LAGUNA! 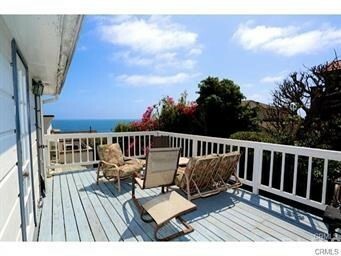 Listing Provided by Kate Keast, Team Laguna, Inc.